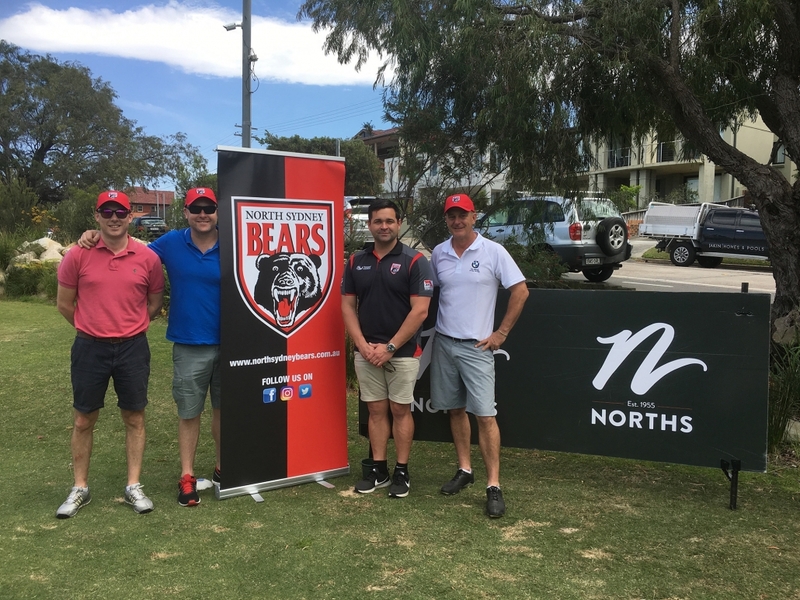 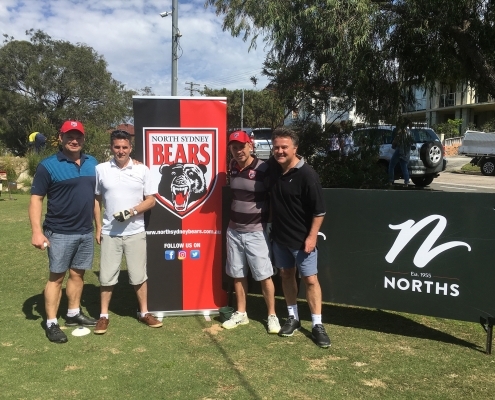 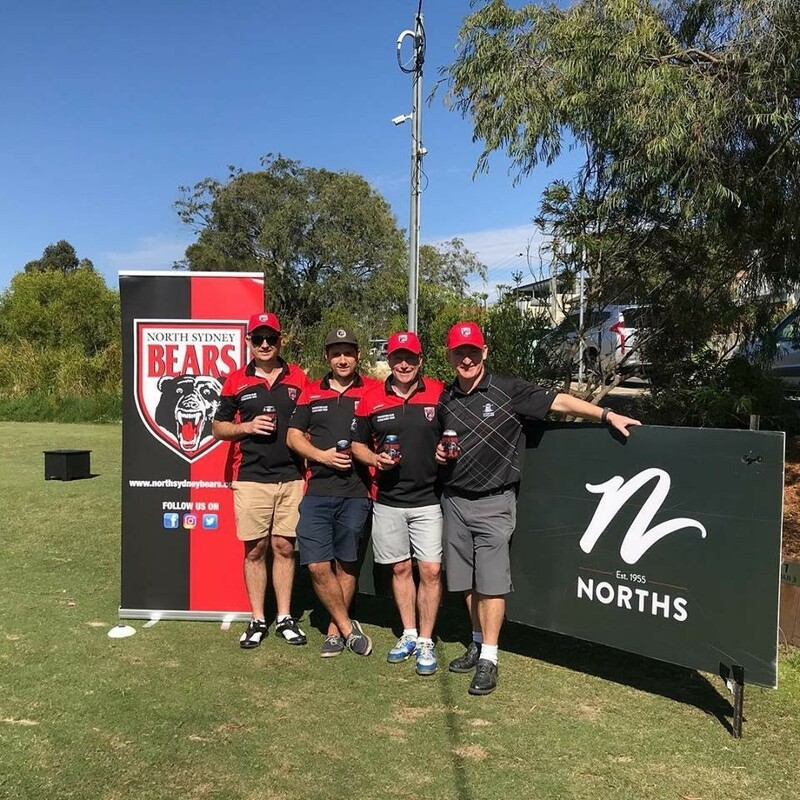 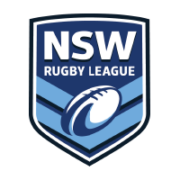 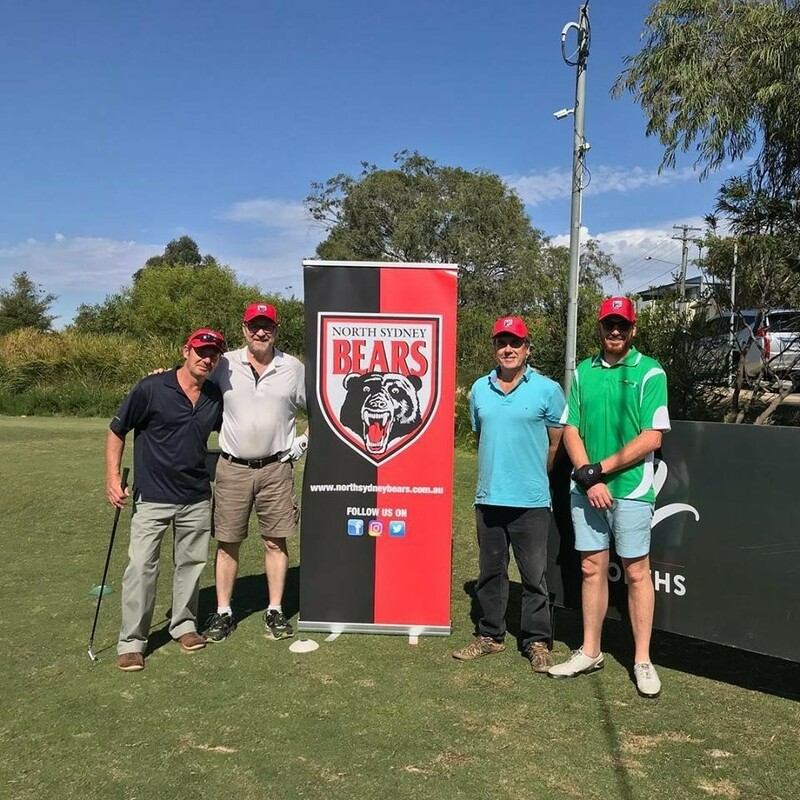 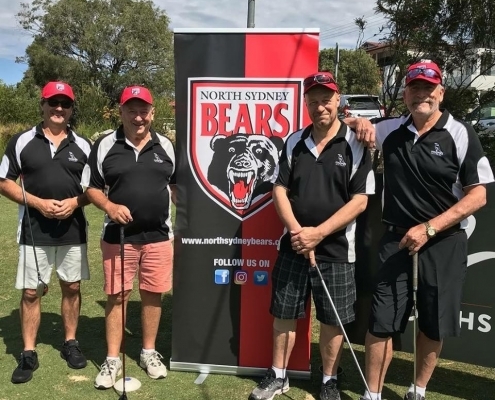 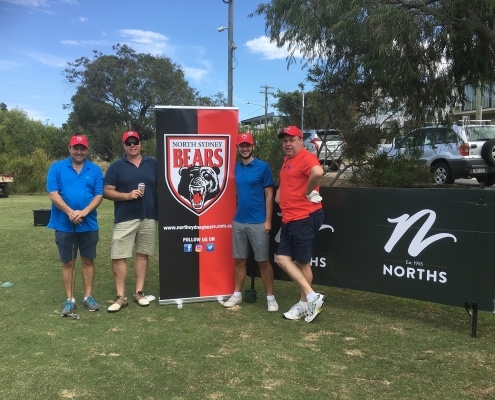 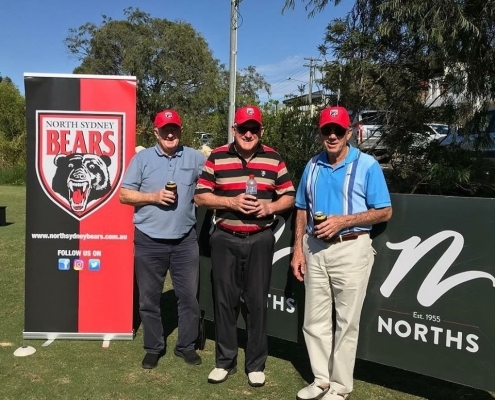 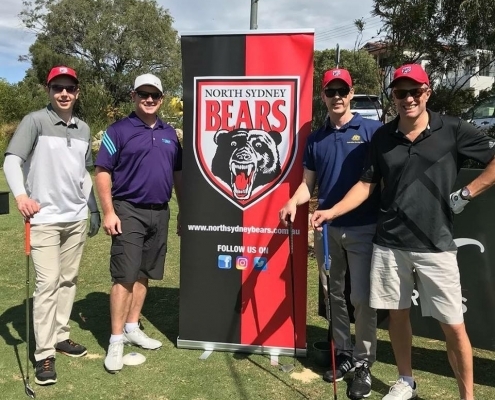 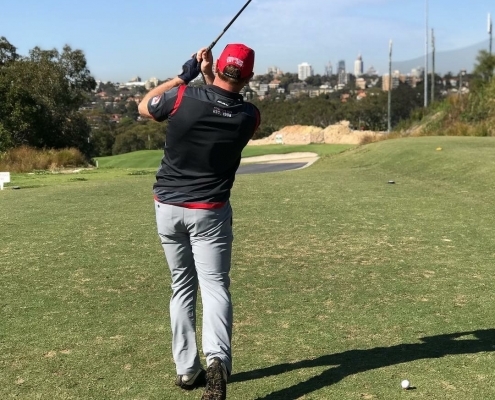 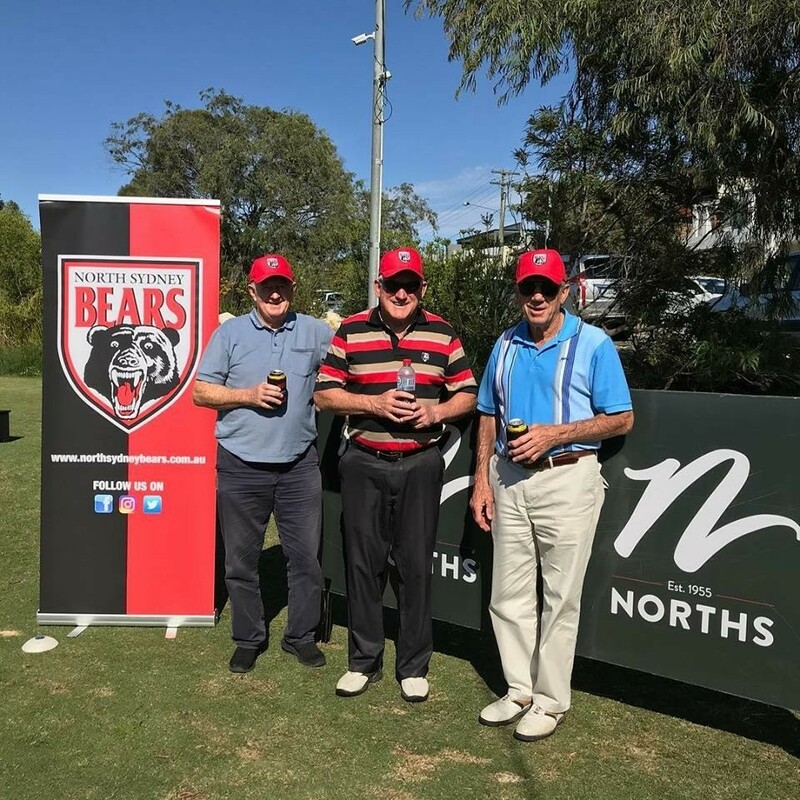 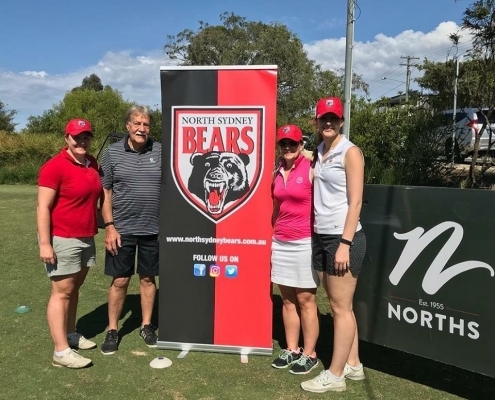 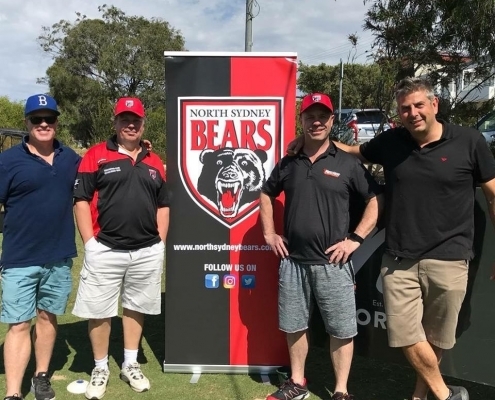 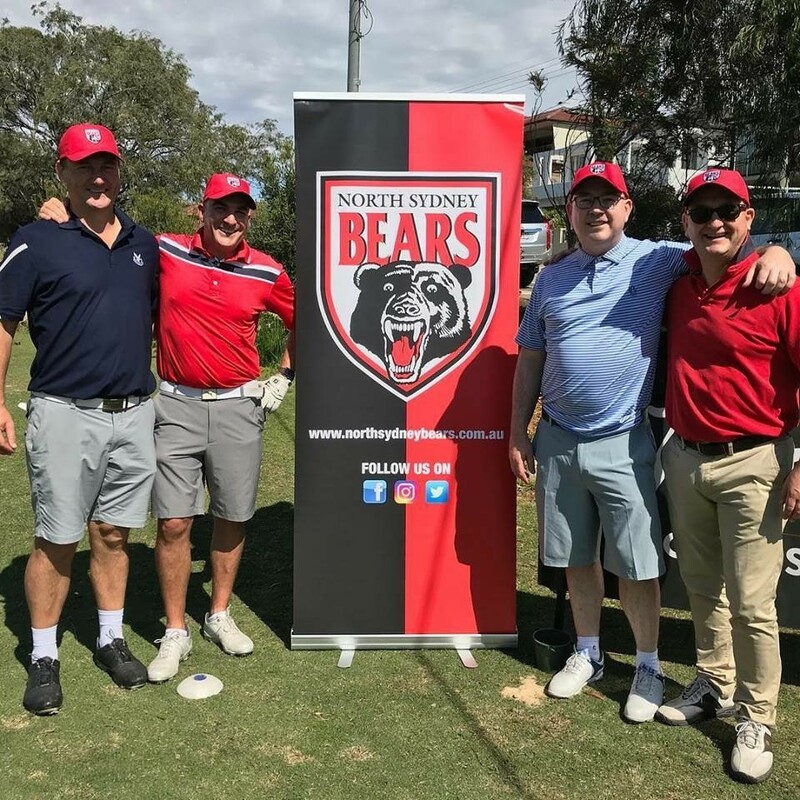 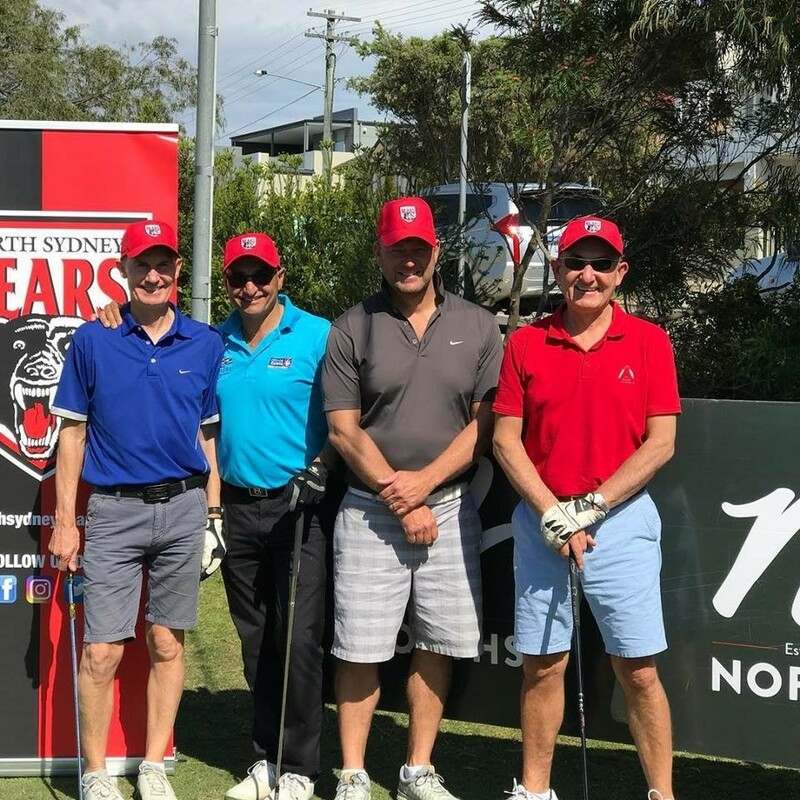 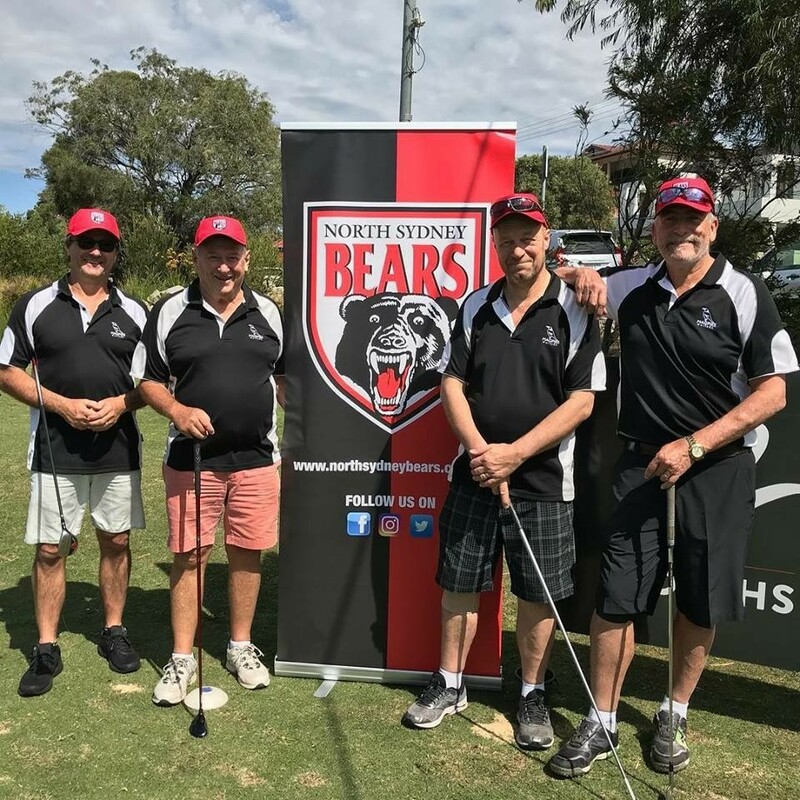 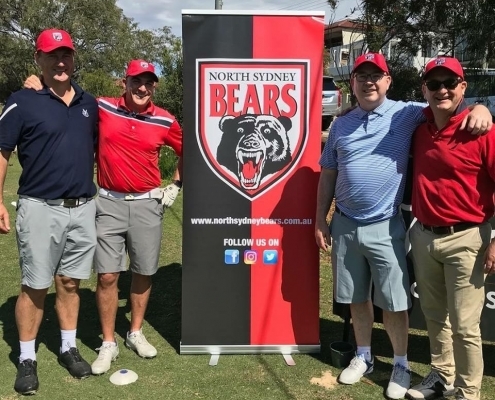 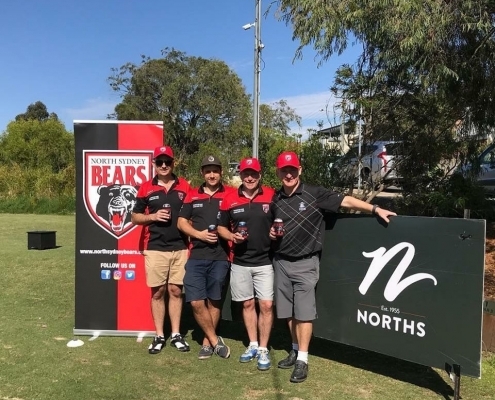 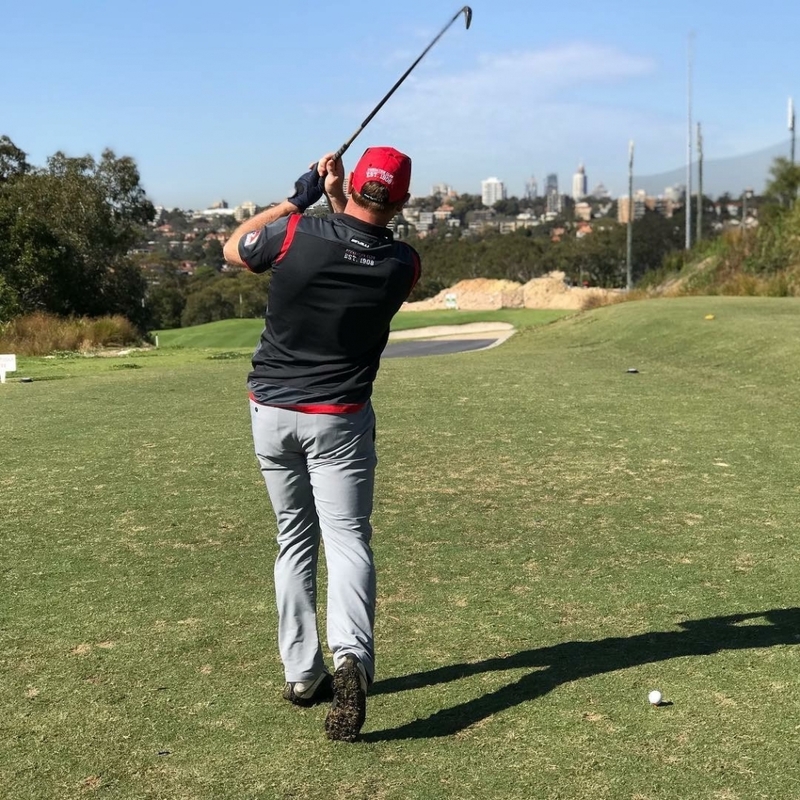 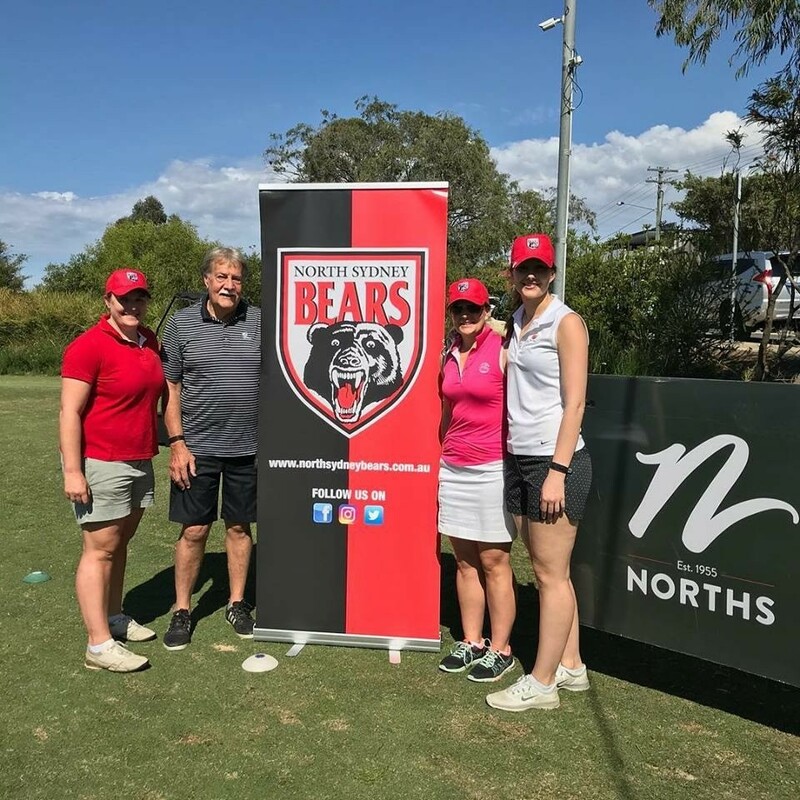 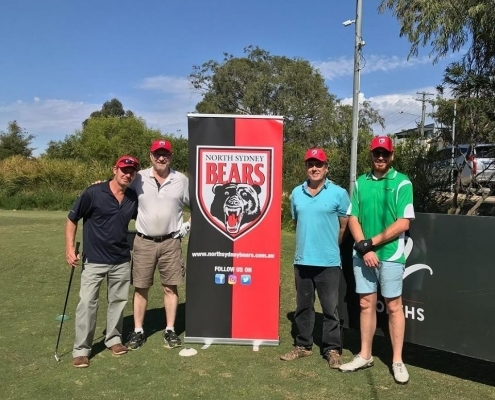 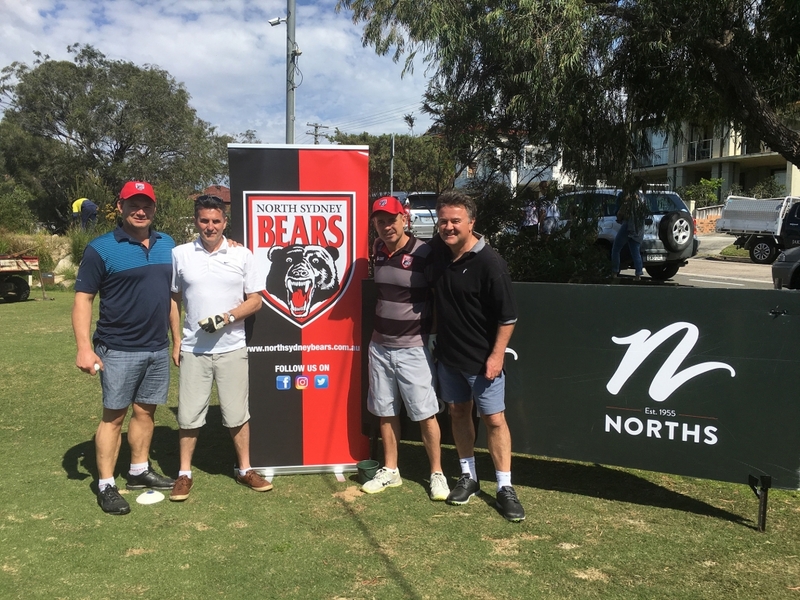 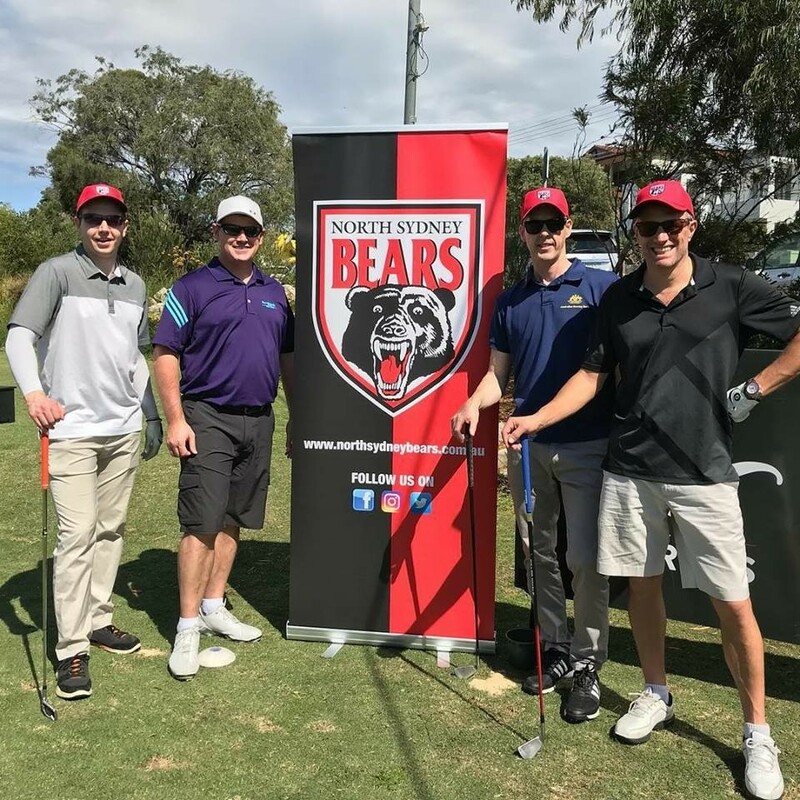 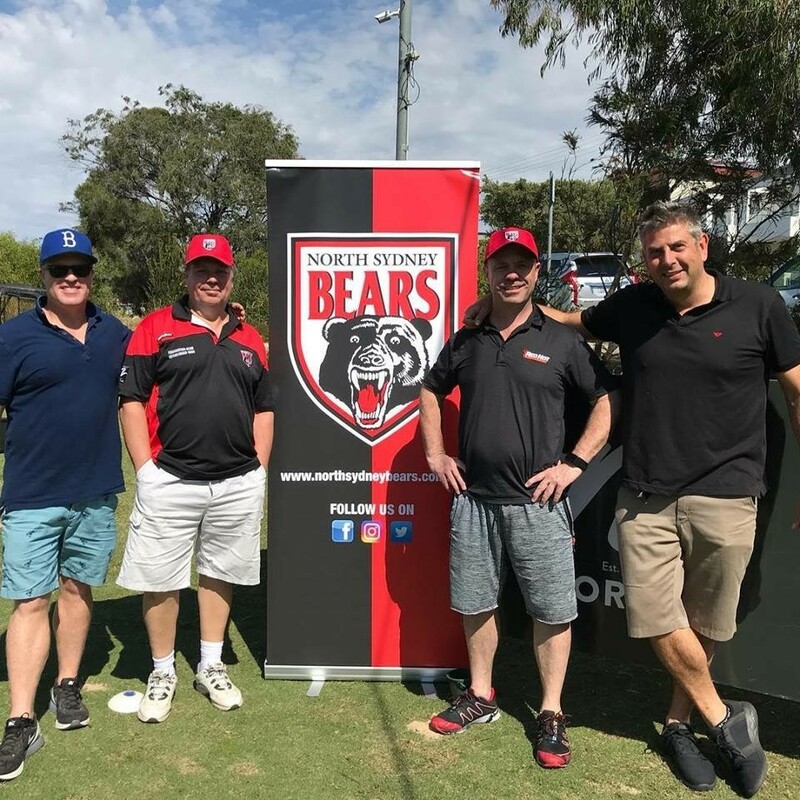 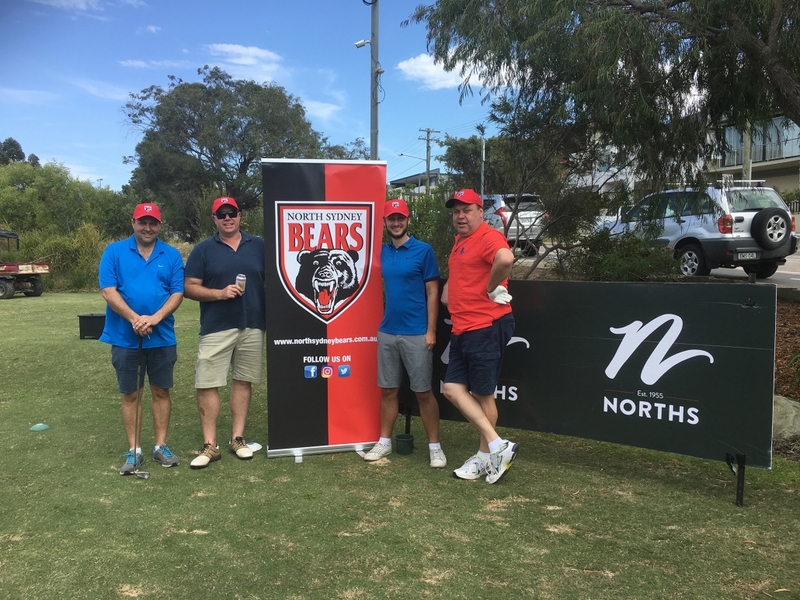 On a perfect spring Sydney day the North Sydney Bears again held their Annual Golf Day at Northbridge Golf Course on Friday 28th September . 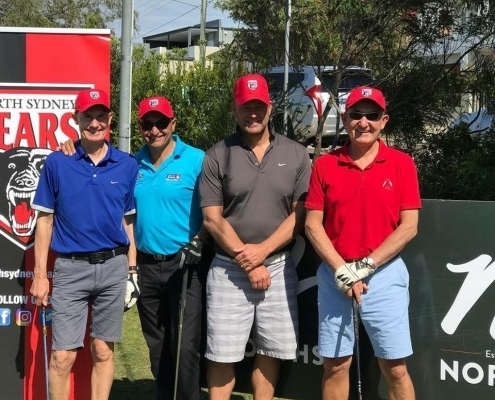 The morning commenced with a brief breakfast and a welcome from Chairman Perry Lopez finishing with a group photo before the shot gun Ambrose tee off at 8.15am. 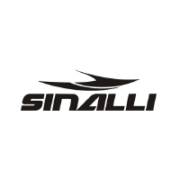 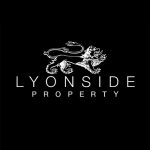 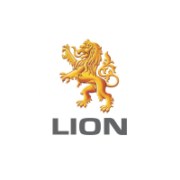 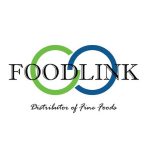 We thank and acknowledge all our sponsors and participants who supported the event especially our supportive beverage partners, LION and Molly’s Cradle. 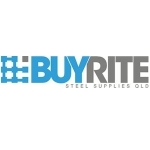 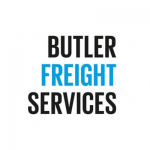 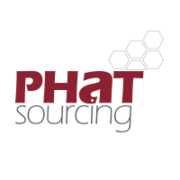 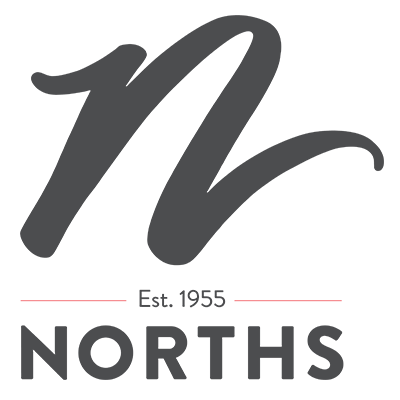 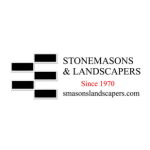 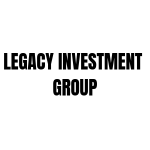 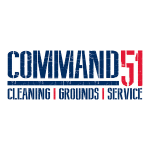 We would also like to highlight and thank our Gold Partner Mammoth Projects for the day. 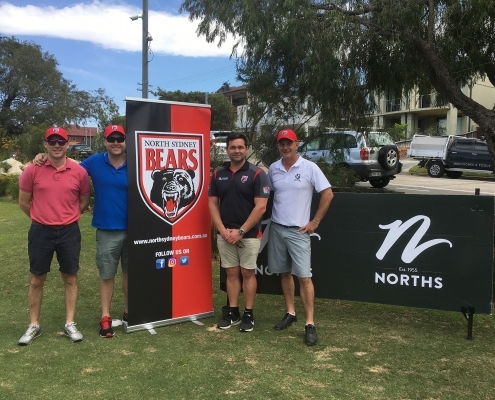 Thanks to Marko and the Northbridge Golf Club for their assistance in the planning of the day. 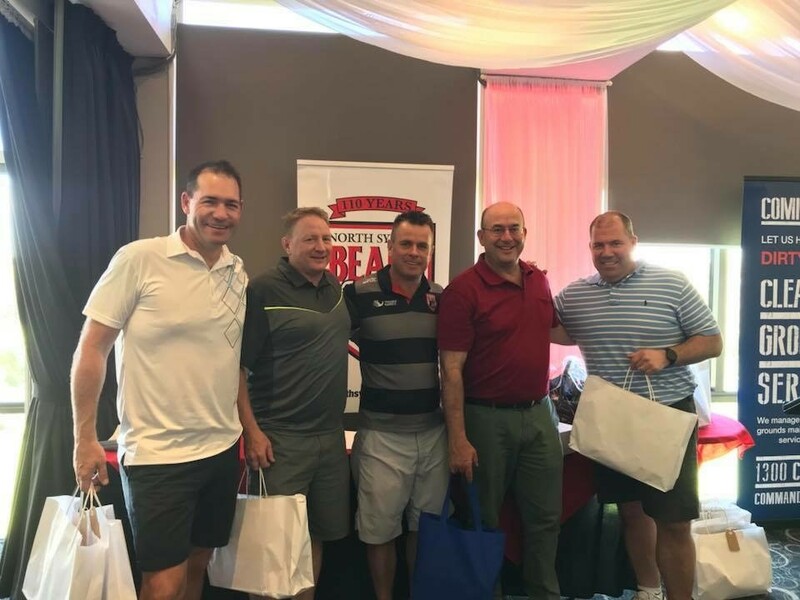 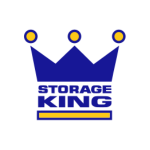 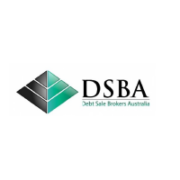 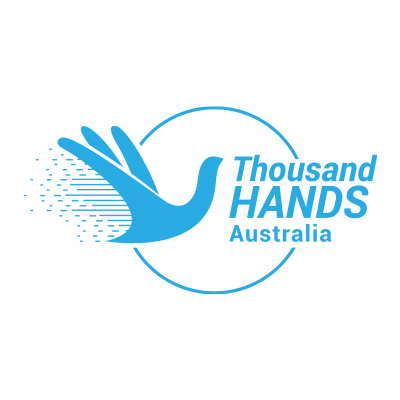 Finally a special congratulations to all the winners especially the BOQ team led by Martin Kennedy who were the first placed winners of the day. 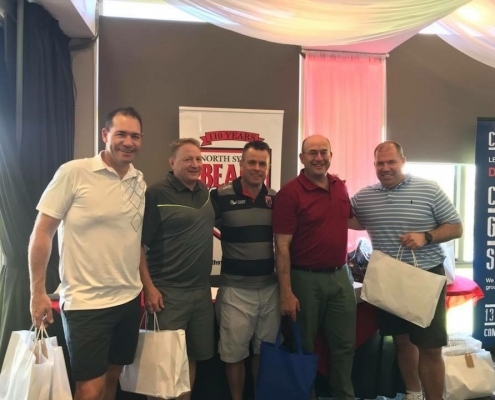 Please see photo gallery including the group shot at the commencement of the day.